We have come on like a swarm of locusts. Now at over seven billion and counting, renowned visionary conservationist and global thinker Dave Foreman helps us understand that only by stabilizing and reducing human population can we stop wrecking our home – Earth. And it is being driven by one species – Us. 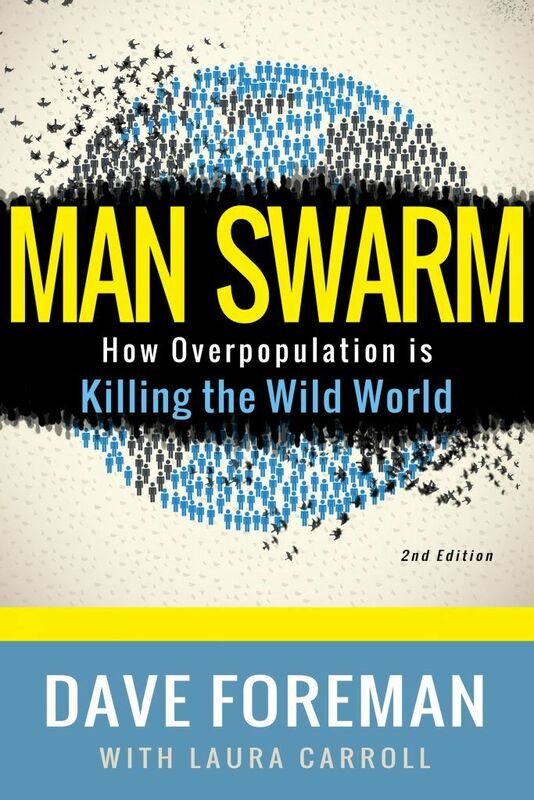 The first edition, Man Swarm and the Killing of Wildlife reached the conservationist community; in this new and updated edition, Man Swarm: How Overpopulation is Killing the Wild World, Dave Foreman and editor Laura Carroll expand the readership, from those in their reproductive years to educators, governors, Congresspersons, and even world leaders. Are you a lover of the Earth’s natural world? 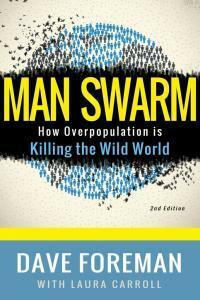 Man Swarm shows why you need to be very concerned about overpopulation, gives you tangible ways to be part of the solution, and will inspire you to take action. 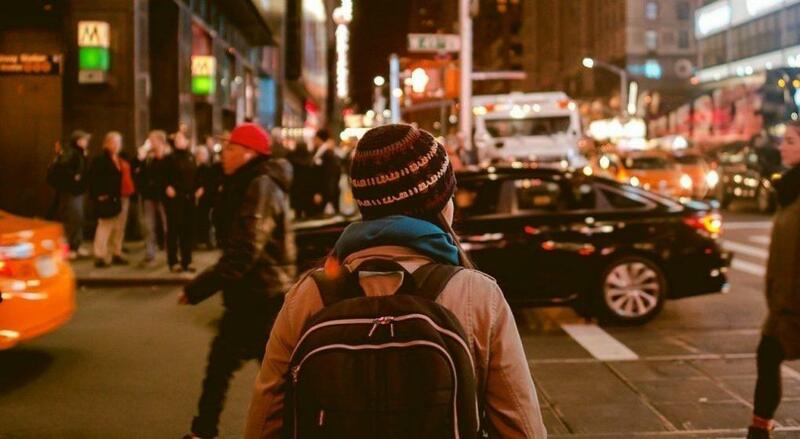 If we can solve overpopulation — and we can — it will be a great victory for all of humanity and the Earth! 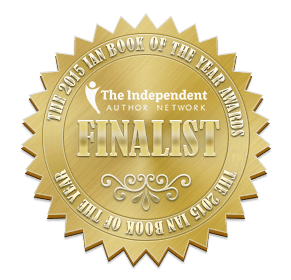 S&H: standard delivery, 1 copy $6; Priority $8 each; Canada/International Priority shipping: $22/$26.